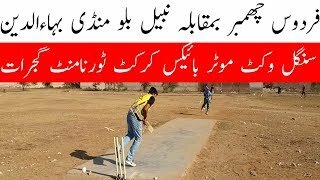 If Cricket has been your first love and you have been through times when all you could see was just cricket, then this video will surely take you down the memory lane as it did to me. 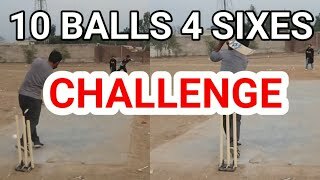 The video is dedicated to all the cricket lovers. Hai jazba junoon to himmat na haar! 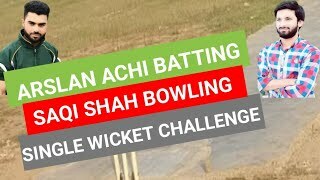 About: ASIFBOKHARISPEAKS is a channel that covers all the main cricket events be it national and international cricket. He is the only commentator who has done cricket commentaries in almost every district of Pakistan where cricket is played. He feels proud to be a major contributor in making Gujrat (Punjab) 'the district with the most cricket tournaments in a year'. 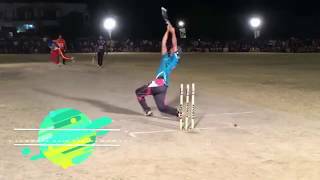 15-year-old Prithvi Shaw: The Next Sachin Tendulkar?